Careers in Music Instruction, Sales, and More! Music as a job? Where do you sign up? When can you start? Whether you are a career music teacher or music professional or are a stellar retail salesperson or administrative professional looking for a change, we invite you to explore a career with White House of Music. Our team of professionals includes part- and full-time opportunities across Southeast Wisconsin. If you share our philosophy…you would love a career at White House of Music! Play it. Protect it. Learn it. Love it. We're Missing a Note in the Chord! Play it. Protect it. Learn it. Love it. At second glance, our motto might be missing a very important element – TEACH IT! 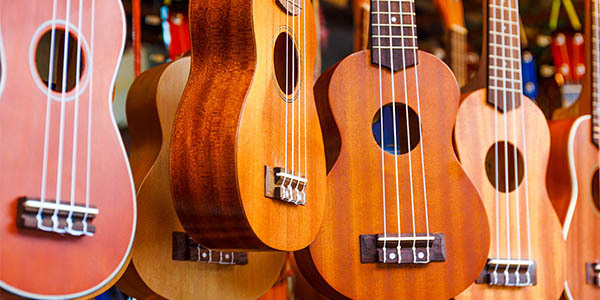 From the pride in watching your students excel to the ability to earn part-time income without the hassle of running your own business, teaching music lessons is a fantastic way to pursue your passion. Build relationships with students of all skill levels and ages, and watch them grow as you help set the rhythm for their musical career. White House of Music’s retail sales staff is at the forefront of White House of Music’s business, working face-to-face, online, or via phone with customers to promote White House of Music’s products and services. Successful individuals possess the ability to sell and close sales, superior interpersonal, oral, and written communication skills, a positive attitude, outgoing personality, diligent attention to detail, and a commitment to providing excellent customer service. Note: Applications need to include both a resume and cover letter in order to be considered. White House of Music provides private music lessons at five of our stores throughout southeastern Wisconsin. We are constantly on the lookout for dedicated music professionals with the ability to teach private students. You must be knowledgeable, educated and an engaging instructor. We have students of all ages and skill levels but the largest group is beginners to intermediates students. Each store has lesson studios that are clean, climate controlled and well lit. We prefer experienced teachers with formal training. However, consideration will be given to all talented and engaging instructors. White House of Music is nationally known for quality repairs. 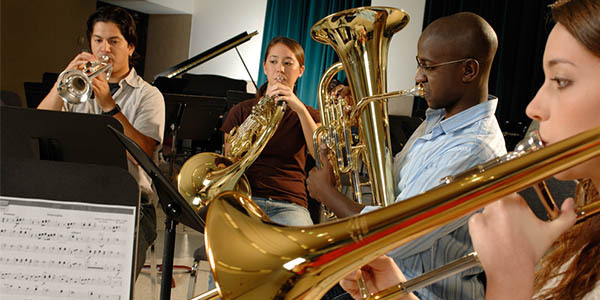 The job of Musical Instrument Technician is done for the purpose/s of providing skilled repairs, overhauls, adjustments and preventive maintenance services to an assigned class of musical instruments and related equipment: woodwind, brass, percussion, strings, fretted instruments and instrument cases. Want a Great Job in Retail, Music Education, and More? Our family oriented work environment is built on two important elements: friendly, supportive coworkers and approachable, accessible management and leadership. Competitive wages and benefit packages including 401k and profit sharing, healthcare, vision, Flexible Spending Accounts (FSA), and employee discounts are just a part of the total compensation package. We also value a professional business culture that fosters personal growth for our staff, profitable growth for our company, and musical fulfillment for our customers.